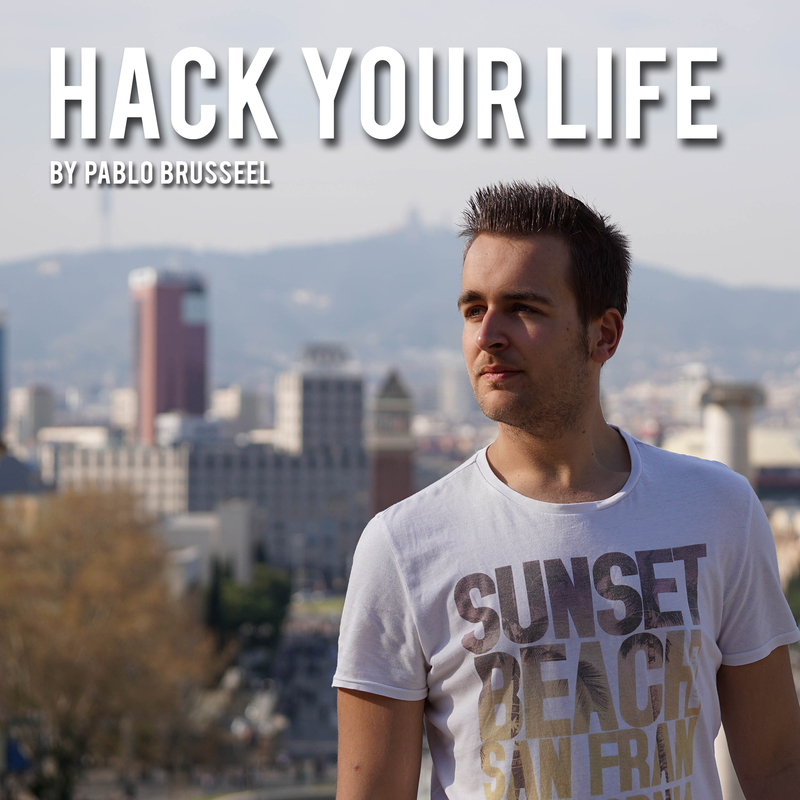 Hack Your Life Episode #2 – F*ck complaining! In this episode of the podcast I go on a rant about people who complain. I dissect why complaining is harmful to your self-growth.